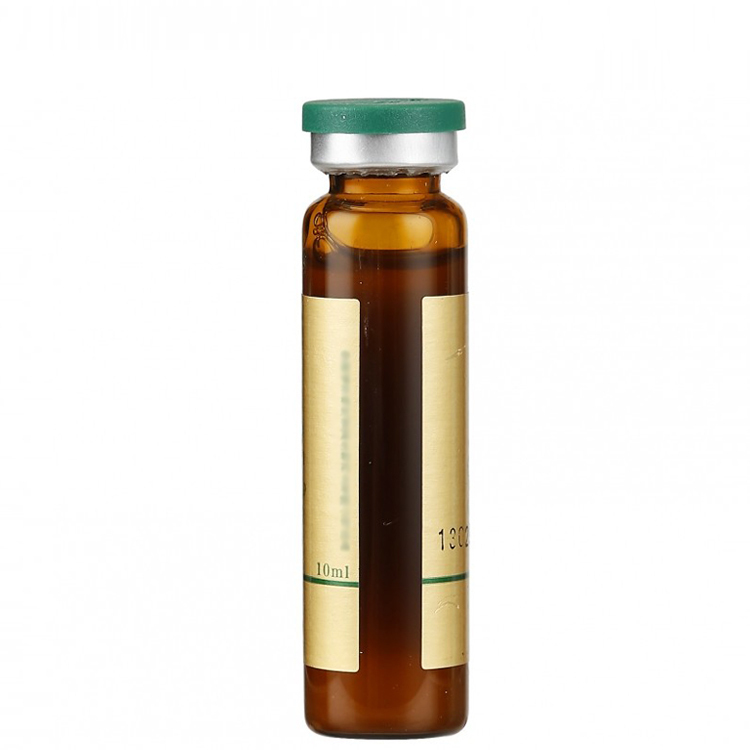 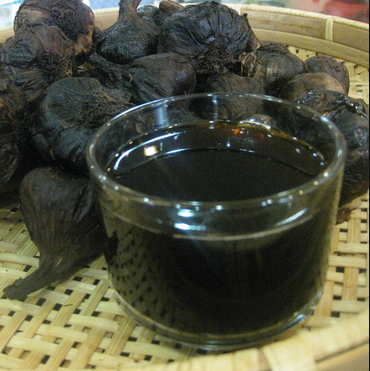 Black Garlic Concentrate is extracted from black garlic, it can be used in the production of black garlic beverage, we can OEM for you. 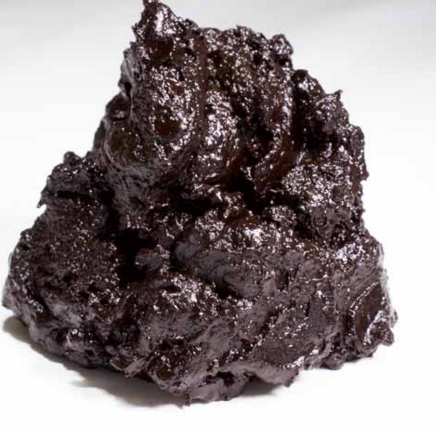 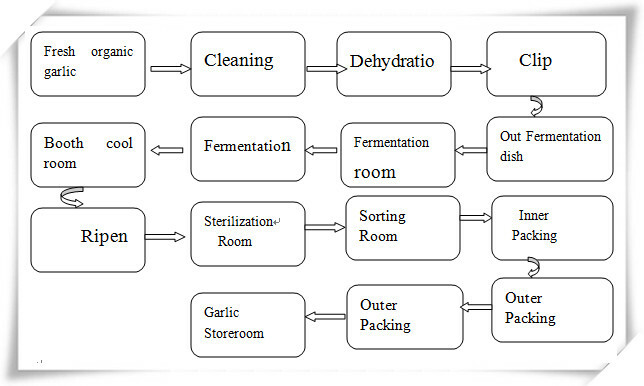 Apart from black garlic concentrate, we can also provide others deep processing fermented balck garlic products, such as pure black garlic paste, black garlic powder. 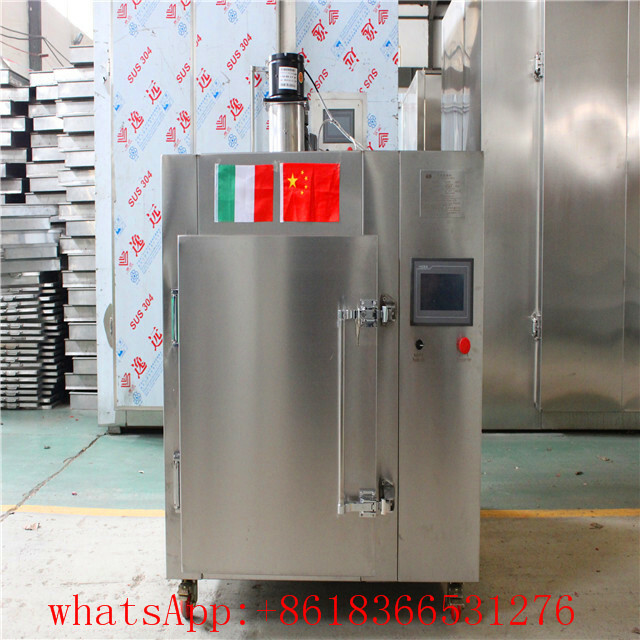 If you want to make black garlic by yourself, you can also think about our black garilc machine.